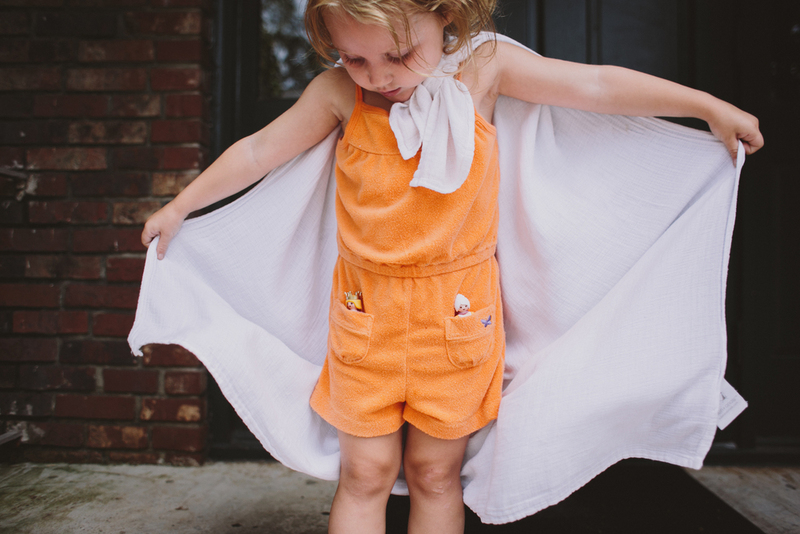 penny: super hero capes and pockets of treasures. i love these days. 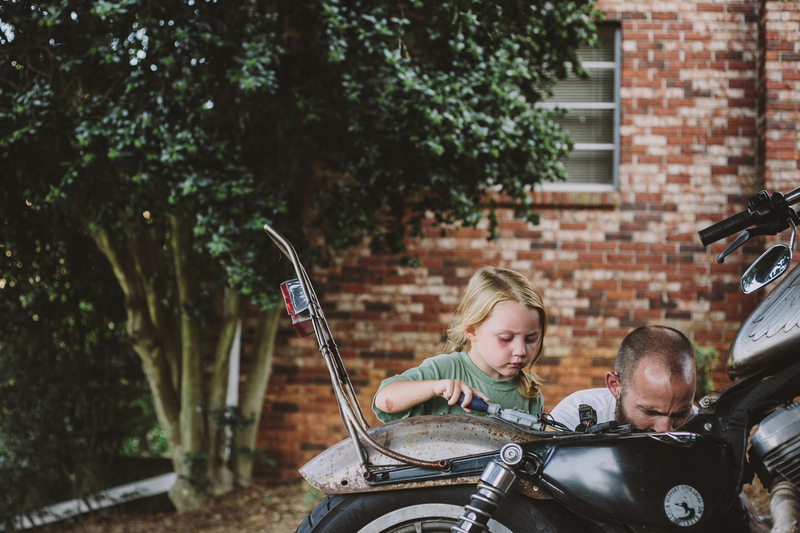 penny: "helping" daddy work on his motorcycle, and you nearly shoved the screwdriver in the engine.